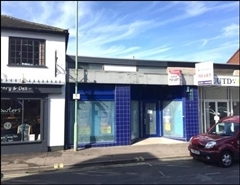 Prime shop and upper parts held on a 20 year full repairing and insuring lease from July 2014 at a current passing rent of £68,000pax. 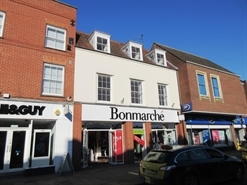 51 The Guineas is arranged over ground floor with a sales area of 650 sq ft. 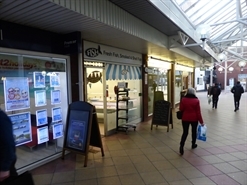 The unit occupies a prime position opposite Costa and in close proximity to B&M, Mountain Warehouse, Pandora, CEX and Poundland. 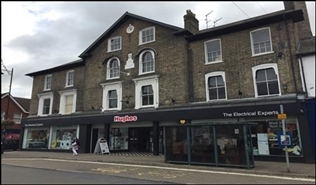 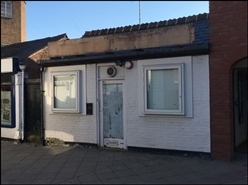 The property is being offered by way of a new full repairing and insuring lease for a length of term to be agreed at a commencing rental of £22,500 pax (plus VAT if applicable), subject to 5 yearly upward only rent reviews. 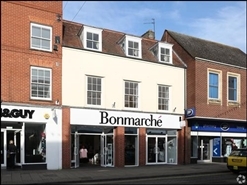 19 The Guineas is arranged over ground floor with a ground floor sales area of 531 sq ft. 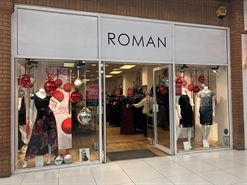 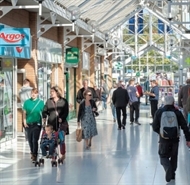 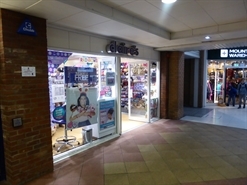 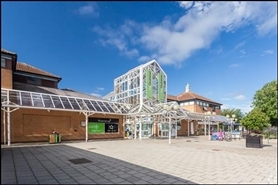 The unit occupies a prime position opposite Clarks and is in close proximity to B&M, Specsavers, Mountain Warehouse, Pandora, CEX, Poundland, etc.